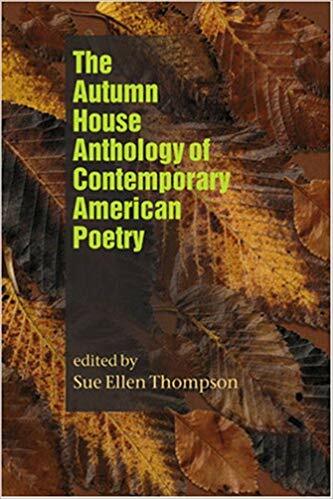 Philip Levine, Rita Dove, Wendell Berry, Maxine Kumin, Billy Collins, Sharon Olds, Denise Duhamel, Gerald Stern, Stephen Dunn, Judith Ortiz Cofer, Robert Hass, Jane Hirshfield, Tony Hoagland, Charles Harper Webb, Jane Kenyon, Li-Young Lee, William Matthews, Linda Pastan, Campbell McGrath, Alicia Ostriker, Larry Levis, Ellen Bryant Voigt, Tim Seibles, Naomi Shihab Nye, B.H. Fairchild, Brigit Pegeen Kelly, Jean Valentine, and Dean Young. The collection includes a photograph and a brief biographical sketch of each poet.